Patricia A. Kalal has practiced family law for over 25 years in Northern Illinois. She provides compassionate and competent legal counsel. 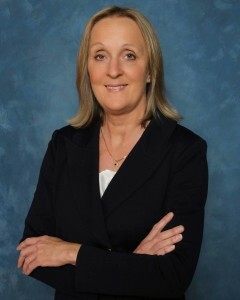 After her admission to the Illinois State Bar Association in 1984, Patti became a partner at a small firm in DuPage County where she practiced family law and personal injury litigation for 17 years. In 2001, she founded her own firm in Highland Park, where she has focused on helping residents of Lake and Northern Cook counties with their family law issues. Patti was admitted to practice before the Supreme Court of the United States in April 2013. 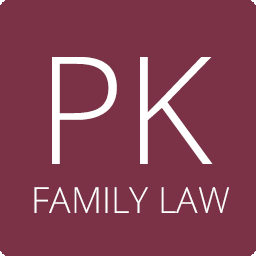 Contact the Law Offices of Patricia A. Kalal today for answers to your family law questions. Patti is trained in Collaborative Divorce. Collaborative divorce uses specially trained lawyers, divorce coaches,and child and financial specialists to help you reach an out of court settlement with privacy and respect. The parties and attorneys will work together to solve problems jointly and prevent court battles. You and your spouse control the process rather than the Judge. The lawyers work toward a mutually created settlement and all details of negotiations are kept private. Patti is also an active member in many local community organizations, serving as a board member at Holy Cross School and Rand Park Dog Training Club. She is also on the Parent Board of the Coho Swim club and is a USA Swimming Official.